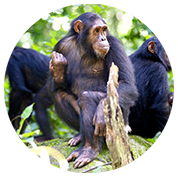 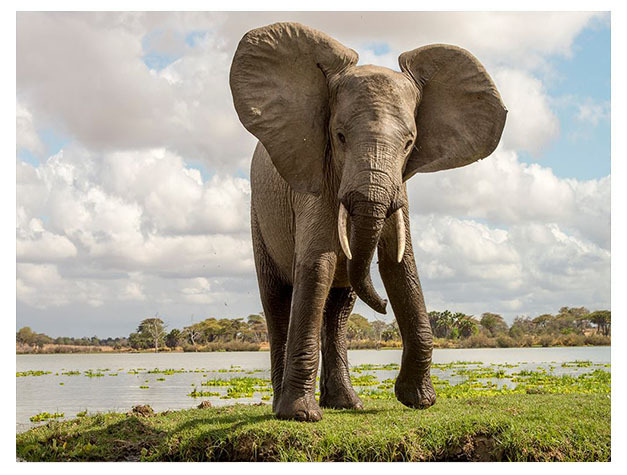 The Selous Game Reserve is one of the largest wilderness areas in Africa covering 55,000 square kilometers and is known for its massive population of elephants and buffalo, including one of the last sustainable populations of the African Wild dog. 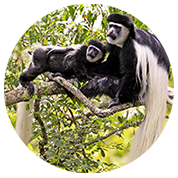 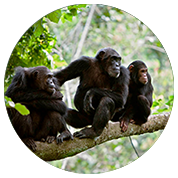 The Reserve is centred on the Rufiji River which meanders through the park from its headwaters in the Ruaha Valley to the river delta opposite the Mafia Islands. 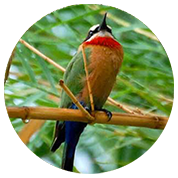 The Rufiji River and its surrounding forests and grasslands are a haven to a wider variety of wildlife that are sustained by this perennial, majestic river. 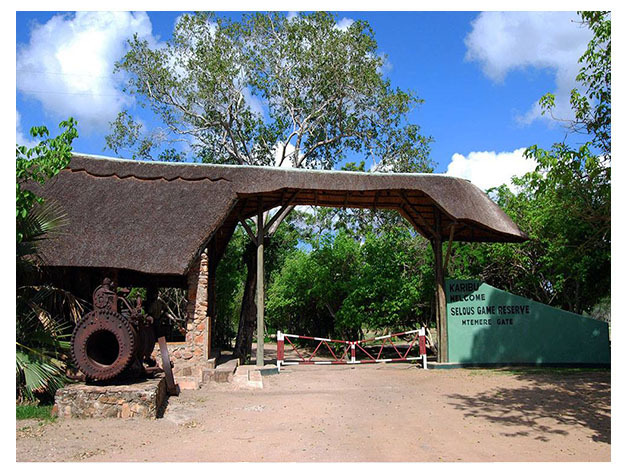 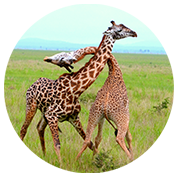 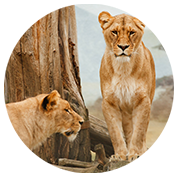 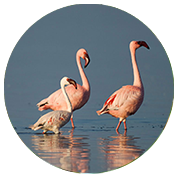 Guests can experience this vast area by vehicle, by boat safari on the river or by walking. 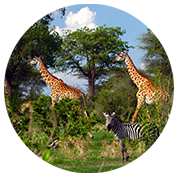 All options offering a unique perspective on this true African wilderness.